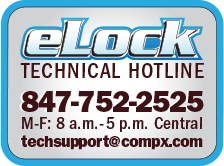 Select a local representative to contact with questions about CompX eLock, to request a demonstration or how to purchase. Select a local representative to contact with questions about CompX eLock, to request a demonstration or how to purchase. 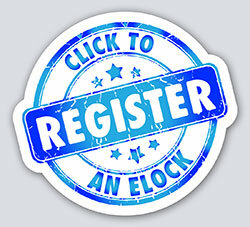 If unsure, please call 847.752.2500 or fill out the Contact form.